Are you looking for Brown Deer Movers? 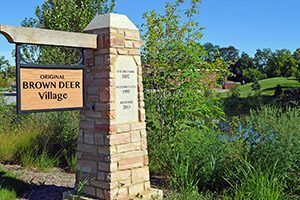 Brown Deer village covers approximately 4.5 square miles of area in northern Milwaukee County. The village offers a friendly community with hometown principles while also providing a charming urban-chic Milwaukee atmosphere. Given its location, Brown Deer is considered as a North Shore community and also features a nationally recognized library. 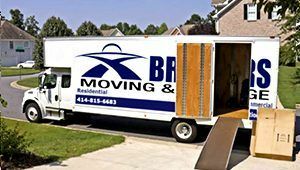 If you are planning on moving to Brown Deer, look no further than Brothers Moving & Storage for reliable moving services. 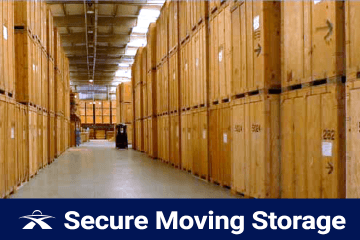 Count on Brothers Moving & Storage for a truly stress-free move. We are a full-service moving company that handles any type of move. Whether it is local movers, long distance movers, or labor only movers, our movers know how to load, unload, and transport your belongings safely. Hire us with confidence, knowing that we will take good care of your possessions during the move. As a full-service moving company, we will create a customized plan, providing you with milestones, schedules, and deadlines so that you will never be kept waiting. As professional movers, we understand how valued your personal belongings are. That’s why we carefully care for our fleet to ensure dependability. We know every local move is different. That's why our moving company provides a wide range of services customized to meet your needs. Maybe you just want us to handle the packing/unpacking, or loading/unloading, and transportation. Or perhaps you only need packing services for your fragile items. Either way, our experienced movers will treat your belongings as if they were their own. Our Brown Deer Movers specialize in long distance moves, and we know what goes into such relocation. 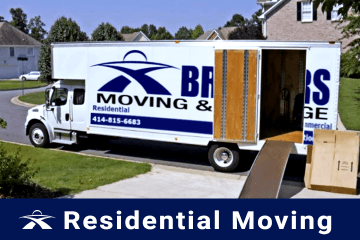 Whether you're moving to a neighboring state or within a 400-mile radius of Brown Deer Wisconsin, with our professional long distance services, we will make sure your move goes smoothly. We start every long distance move by providing you with a personal moving consultant. Our moving consultants are highly experienced in handling all types of moves. Your consultant will identify your specific moving requirements and then create a customized moving plan with moving services personalized just for you. When it comes to commercial moves, professional packing is very important. We are office moving specialists and part of our services is to provide professional packing supplies for your commercial move. The packing process is time-consuming and overwhelming. Therefore it is best to hire the services of a professional mover to take care of these things as part of a commercial move. 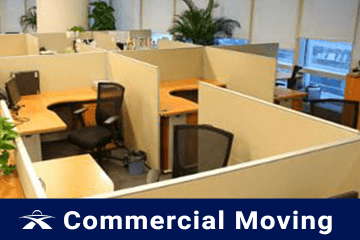 Our team of commercial movers are professionally trained and experienced in offering every client with a variety of services that will help with their commercial move. Brothers Moving and Storage has been providing great customer service along with quality moving services to anywhere in Brown Deer and the surrounding areas. If you are interested in a free moving estimate, please contact us at (414) 815-6683. Brown Deer Movers	Overall rating:	4.8	out of 5 based on 20	reviews.